The North side of the beach has a parking lot that is very big and free of charge. There are few nice restaurants, night clubs and cafes so it is the perfect spot for everyone. The South side of La Corniche is thinner and has a wilder feeling since there are no buildings close by. Have a look at our luxury holiday villas in Sète, in the Languedoc - they are all close to La Corniche and other stunning beaches in the Languedoc. 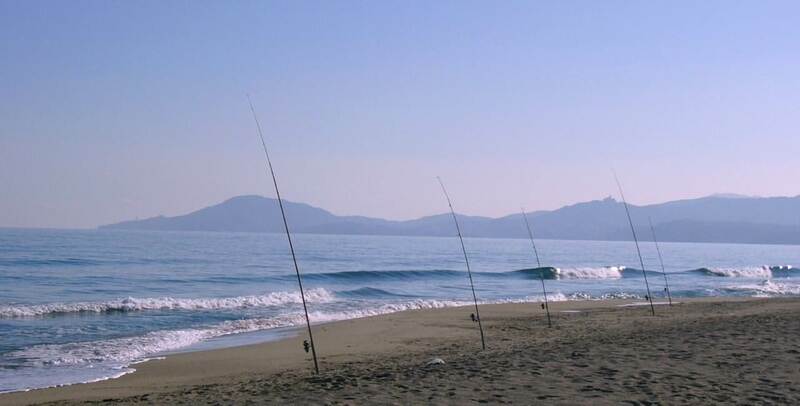 Situated in Cap d’Agde, this lovely beach with fine sand is a great spot for a day at the beach – it is situated approximately 3km from the centre of Cap d’Agde making it easy to get there if you are renting one of our French holiday homes on the beach. It is one of the best and most popular beaches in Cap d’Agde so make sure to get there early in the morning to get a parking spot. Check out our villa rentals with pool in Cap d'Agde in the Languedoc. 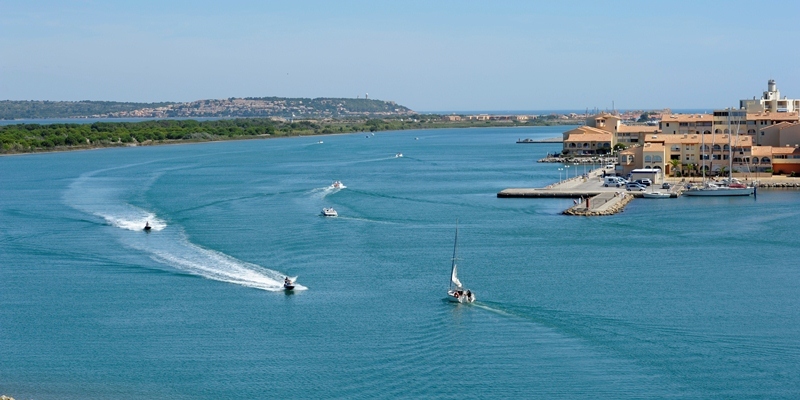 If you prefer to stay in Cap d'Agde or nearby, we have a wide selection of villas in the area. Check out the beautiful beachfront villa Rochelongue [HE005A] - it has gorgeous sea views and is ideal for families. If you are looking for a smaller property, have a look at the charming Cap Camarine [HE052A] - it is on the beautiful Rochelongue beach! If you're looking to stay in Valras, Villa Fabienne [HE004A] is directly on the beautiful sandy beach. The pool is completely fenced and the restaurants, bars and cafes are all within a walking distance. It is ideal for a family holiday in the South of France! If you have many people coming on a holiday in the Languedoc, you can also book the whole property - click on Villa Fabienne [HE004B] for more information. Have a look at Villa St Pierre [HE067A] as well - it is right on the Valras beach and sleeps 8. If you're interested in staying close to the Port Leucate check out the stunning Laguna Beach Chalet [AU024A] - it is on the beach and has been renovated recently. 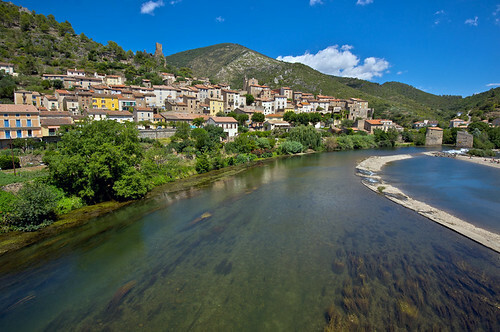 It is the perfect location for your holiday in the South of France! When you're looking for a bigger villa in Roquebrun, Maison Mimosa [HE074A] is the perfect choice - it sleeps 14, has a sauna and a heated indoor pool and the river beach is right next to this Languedoc house! If you would like to find out more about any of the featured properties above, or any of our other holiday villas in the South of France, Corsica or Morocco, please don't hesitate to get in touch!